Most people and workplaces have at least one computer these days and they will all be jam-packed will photos and documents along with music and video and any other digital files you may acquire. So if you were to lose any of these files it could be devastating. The best way to ensure that you don’t lose any of your files or those special photos and memories I always recommend making regular backups. 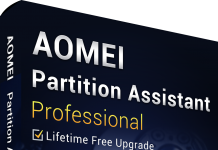 There are many programs available to do this and I have been trying out AOMEI Backupper. AOMEI Backupper comes is three versions, a free one (Standard) and two paid for versions (Professional and Server). 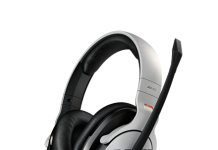 Supports Windows 10, 8.1, 8, 7, Vista, XP (all editions, 32/64-bit) – free and Professional versions, Windows Server 2003, 2008, 2012, 2016, WHS 2011 and Windows SBS 2003, 2008, 2011 (all editions, including R2) – Server version. Fully backup your hard drive, system backup, backup a partition, file/folder backup, incremental backup, differential backup, manually or automatically. You can fast restore partitions, file/folders or entire hard disk along with UEFI Restore and Restore with Sector Alignment. You can clone your hard disk or partition(s). You can backup to local disk, external disk, USB drives, NAS drives or Cloud storage. With the Professional and Sever versions you get the same as the free version and lots more besides, including: Restore to other computers with different hardware, split and merging backups, backup to CD/DVD, email notifications and more. Overall, I love AOMEI Backupper. It looks great, isn’t too large and is really easy and nice to use. It is fast and offers a variety of options for backup and restore. It also offers a variety of backup locations (you should really always keep a copy of your backup in an external location like an external hard disk or in the Cloud). 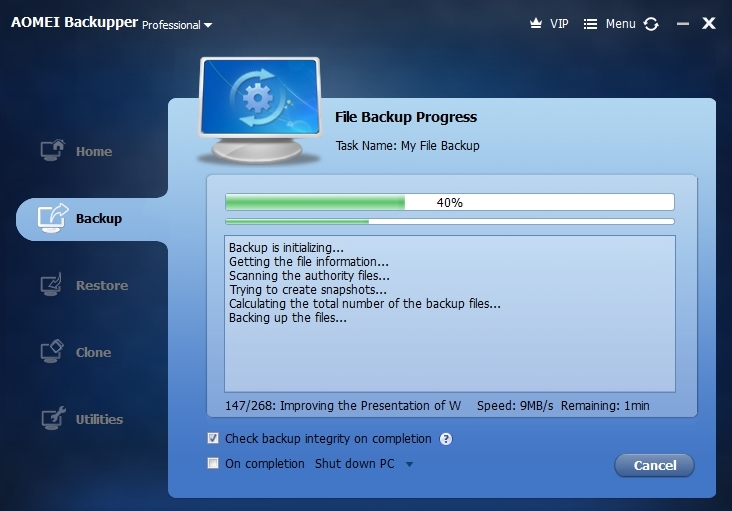 Making regular backups should be part of any computer users routine, ensuring that you never loose any of that important information. With AOMEI Backupper it is really simple and fast to do, so there is no excuse for not doing so. 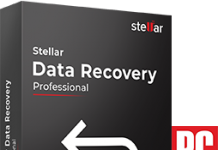 The free version is great, but the Professional version offers better options to backup, restore and manage the backups. The backups can be encrypted with a password. Compression levels can be changed to save space (higher compression means backups take longer). Backup can be split into smaller file sizes of your choosing and you can have a notification sent to your email (HTML or Text) when backup completes or fails (email is in paid versions only). You can even set up the backup to run at regular intervals so that you are always up to date without having to interact with the program (and also means that you don’t forget to do it). Whether you already have a backup program or not, I would suggest giving this free backup software a try, after all what do you have to lose? Certainly not your files. 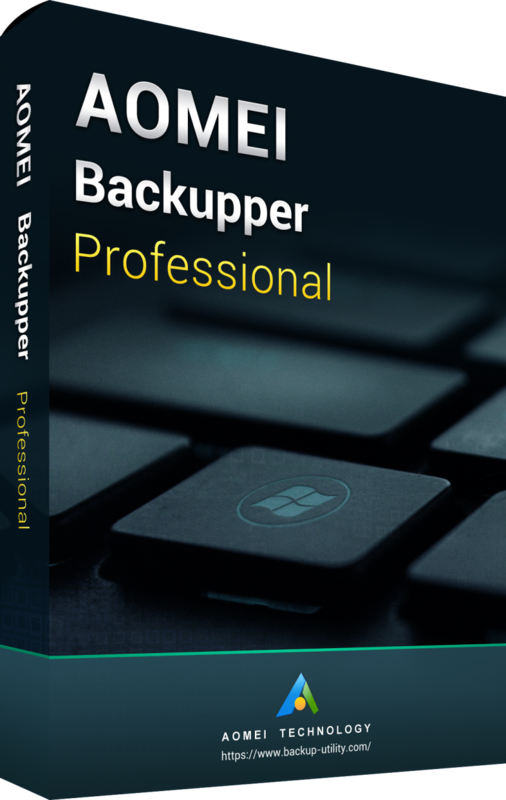 To download the free version or upgrade to the Professional or Server versions visit www.backup-utility.com.